Having outdated security systems and equipment can put your property and your family at risk of danger, and we’re going to talk through some of the common problems. Burglars are great at spotting security weaknesses so it’s important to make sure you don’t give them any reason to choose your property. 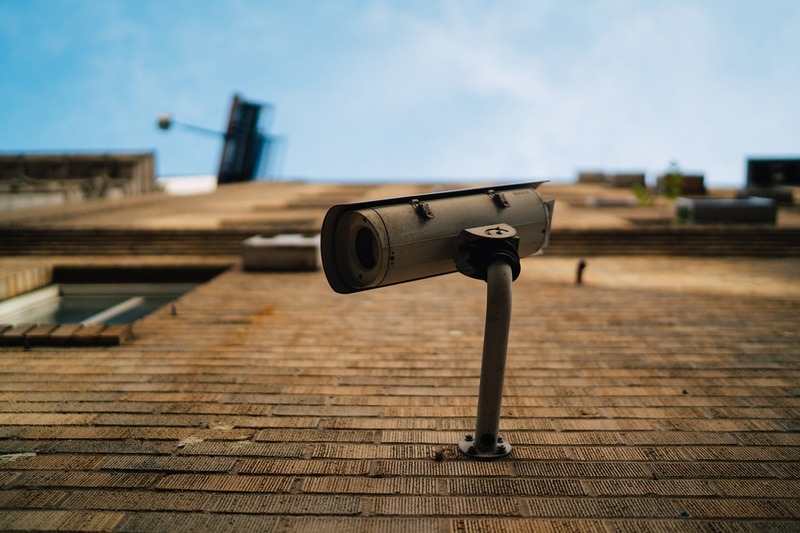 One of the most common things people believe is that their security is at a good level if their security cameras are switched off, because they act as a deterrent anyway. That’s true to some degree, but many burglars are looking further into your home security, checking to see whether the camera’s lights are flashing. If they know the camera is not working as it should, they may feel as though they have free reign to burgle your house. So no matter what type of camera you have, make sure it’s switched on and the light is flashing so that potential burglars know the problems they may face if they were to pay a visit to your property. Outdated cameras can be problematic too because some of the early models do not have enough pixels to pick up a clear picture and at times this can mean police don’t have the information from the camera they need to determine who the theif is. Another problem is sensors and audio can stop working over time, so you should always make sure your equipment is running properly. Having a few test runs every week or so is good practice and it can ensure you spot problems in your security before it’s too late. Burglars know how to exploit any security weakness so make sure you don’t give them any reason whatsoever to choose your house. This means you need to update your software when it has fallen behind most of the latest security systems on the market.